I’m a pretty big fan of strength training. In fact I switched marathon training plans because I wanted one that incorporated more strength training. I love running but running 4-5 days a week is just too much for me. Plus by the time my “cross train” day came around I was too exhausted to even think about it. So now I do 2 runs during the week, sometimes I’ll do a third short weekday run for speed and then one long run on the weekend. this gives me 2 days usually to devote to strength training or yoga. I try to get to a barre or spin class a few times a month because I definitely push myself harder when I’m in a group setting but for the rest of the time, I use the Nike Training Club App. 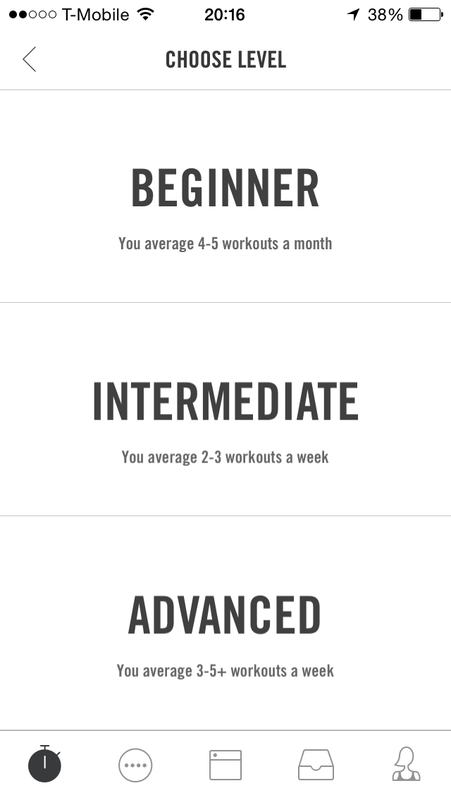 I’ve been using this for quite a while and there are a ton of workouts to choose from and different levels. First you can pick your poison. Cardio, light weights, heavy weights or quick 15 minute workouts you can add before or after a run. Next, you can pick the intensity. I still feel their average workouts need to be adjusted because, I am just now able to do the advanced workouts. Make no mistake the “beginner” workouts are still tough. Before committing to a workout you can review it to see what is all involved. There are also videos you can watch if you’re not sure how to do one of the exercises. The app also keeps time for you and tells you when to switch to the next exercise, as well as telling you what the exercise is so you don’t have to keep looking at your phone. 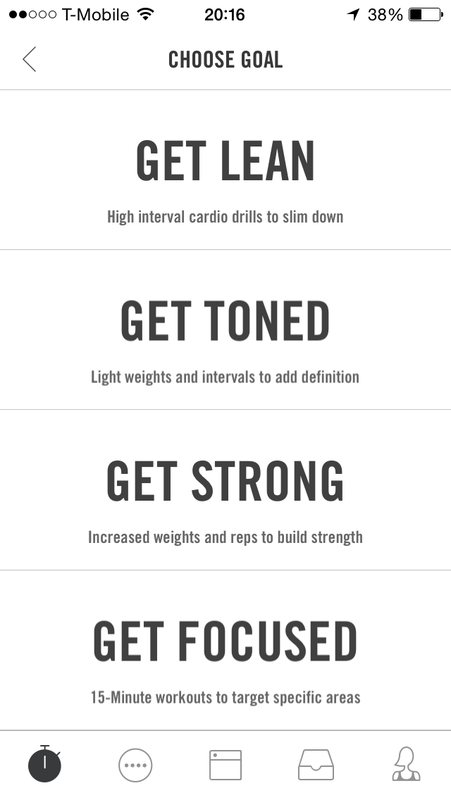 This is a really great app and you can do the workouts at home or at the gym. The exercises are 30-45 minutes in length but there are also the Get Focused 15 minute workouts if you’re in a hurry or just looking for an add on. Do you use any fitness apps? What are your favorites? I will have to check this out after my triathlon is behind me! I have barely strength trained since starting to train for the tri because the days I used to spend ST’ing are spent swimming or biking these days… but I would like to get back to ST’ing twice a week after the tri is over. I have done a couple of organized programs through a personal trainer that has a blog and does 4 week programs occasionally. I printed off all of the workouts and have them arranged in a binder by the type of workout. It’s nice to have that as a resource but it would be good to switch it up so I will have to check out this ap!